A ski run in the immediate vicinity of the hotel, this is what skiers and snowboarders dream of, when they plan their vacations. If then, as with us many kilometers of perfectly groomed slopes are available in the immediate vicinity, well served by modern, safe mountain railways, the ski and snowboard pleasure is endless. While children enjoy the winter in Kids funk park and around the ice rink in Kastelruth, our guests can soon take advantage of the new village lift, which is only about 200 meters from the hotel. To ensure that our guests are mobile even without a car, you can use the Seiser Alm LiveCard. From the Hotel Madonna you can reach the Seiser Alm in a few minutes with the shuttle skibus, which goes and comes back every 15-minutes. 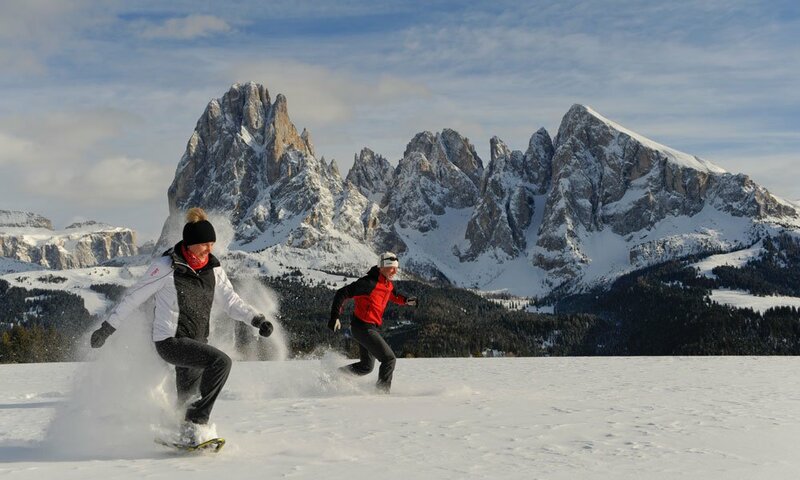 The Sella Ronda and the Grödner Valley are only 20 minutes away. 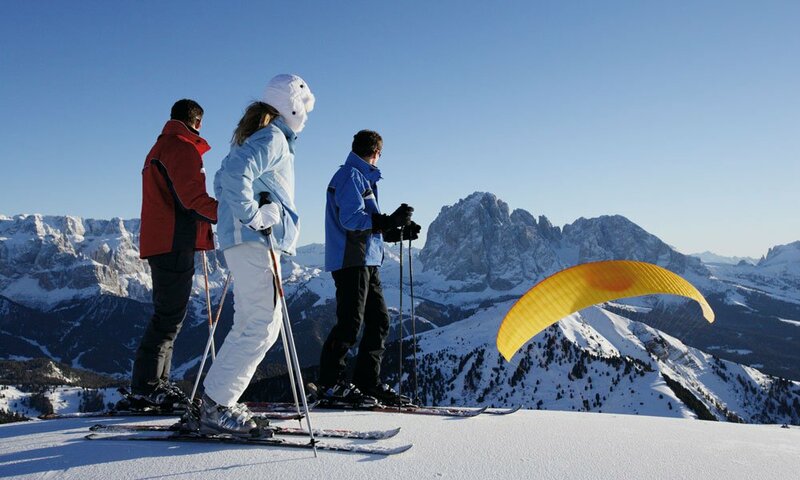 During a ski holiday in Kastelruth you won't miss superlative attractions. 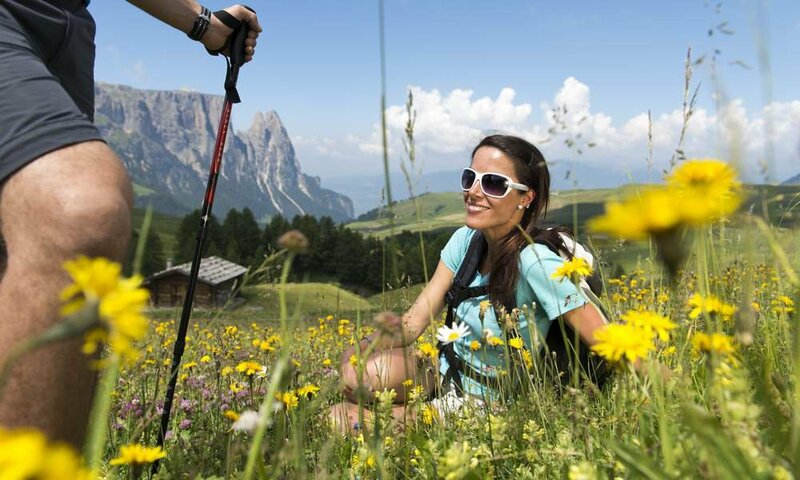 Directly on the nearby Seiser Alm 60 kilometers of slopes of diversified difficulty provide with variety. 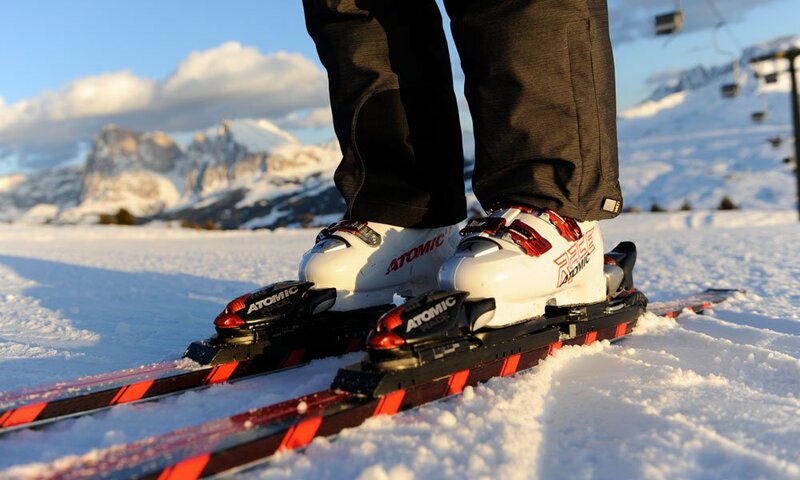 Throughout the ski resort Grödner / Seiser Alm even 175 kilometers of slopes are waiting to be conquered on skis or snowboard. 80 lifts take guests comfortably up, so that the downhill makes even more fun. But it can be even much bigger: the Dolomiti Superski, the world's largest ski carousel can be explored on even 1,200 kilometers of slopes with a single ski pass. During a ski holiday in Kastelruth not only the classic skiers and snowboarders get their money's worth. More and more often also freestyle fans are attracted by Kastelruth, the Snowpark Seiser Alm with 1.5 kilometers pipes and tubes is reputed to be after all the best snowpark in Italy. With its 70 obstacles and three levels of difficulty from beginner to professional the Snow Park invites to try something new and to even increase the fun factor during the holiday. For the guests of the Hotel Madonna **** Alpine & Charm our partner companies have interesting offers for winter. So you do not need to transport your skis for any stay in the roof box of your car, but can leave them in the depot. And who does not want to buy his own equipment, can easily borrow every year the most advanced one. 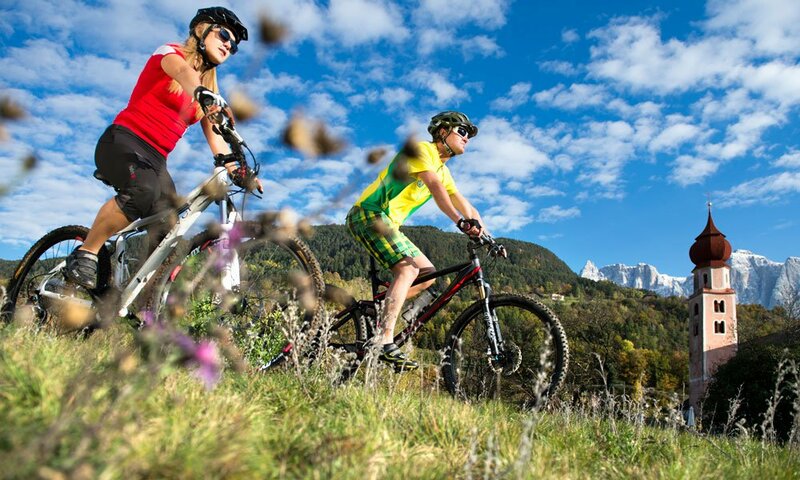 Alpin Sports in Kastelruth grants our guests 20 percent discount on these services. 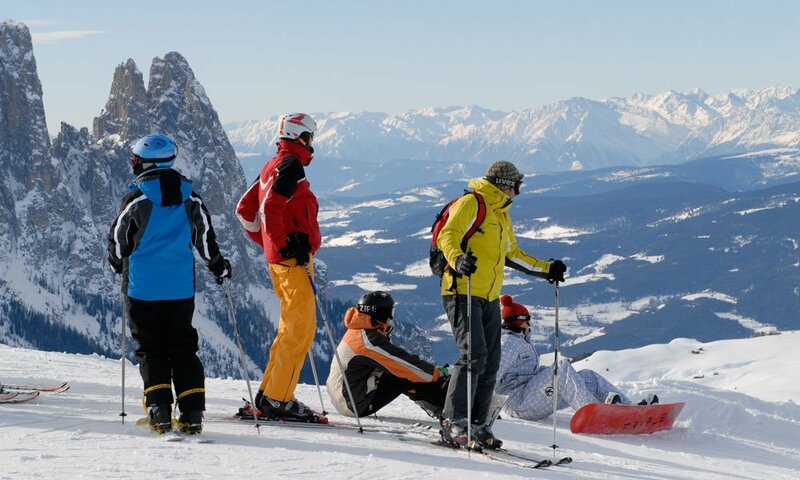 The second partner company is the Ski School Schlern 3000 on the Seiser Alm, which grants 10 percent discount - a good opportunity to improve your own abilities or even to try something new. 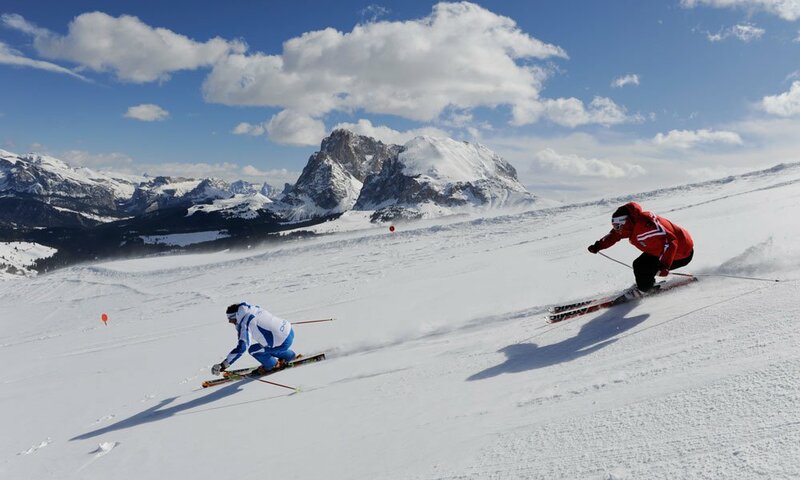 In Seiser Alm ski resort, totally 60 kilometers of slopes for all levels are waiting for you. The most of them, however, have a level of difficulty from light to moderate. For younger guests there is also a snow school (kindergarten) where they can make their first experiences on skis. The Gröden ski resort is at the annual Ski World Cup meeting point for the alpine world elite. But also for recreational ski riders Grödner valley offers a lot of fun. Finally, here there is a connection with totally 1,220 kilometers of slopes in the region. The ski area Stella Ronda Superski with its 174 perfectly prepared slopes is considered the most beautiful ski resort in South Tyrol. 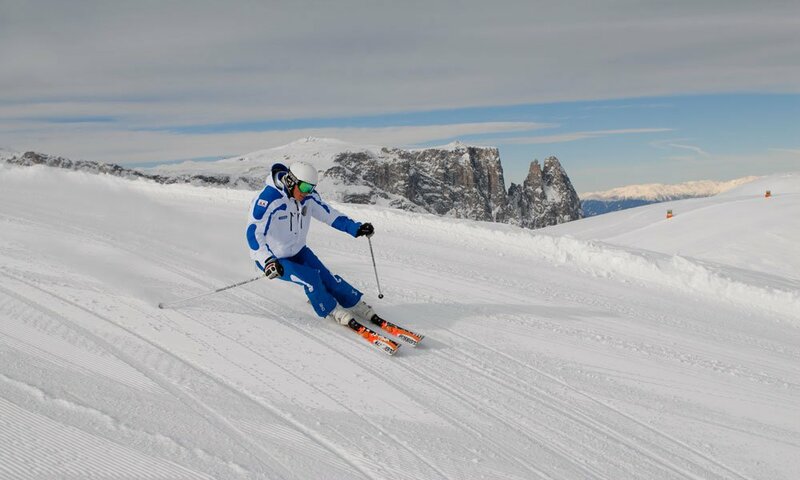 From here you have also a direct connection to further 500 kilometers of slopes in the Dolomites: 26 km runs, 4 valleys and 3 provinces. The Kriegerrunde (soldier ski tour) represents a special highlight for our historically interested guests. This tour takes skiers on a length of about 100 kilometers to the scenes at the front line during the First World War. For the complete lap, you have to calculate about seven to eight hours.